Whether you are new to the Pleasanton area or simply searching for a new dentist, Amador Dental & Orthodontic is the right choice for you! We are a multi-specialty practice offering a whole family experience. Conveniently located to serve our patients from Pleasanton, Dublin and Asco, we are Alameda County's family dentist! We also have a periodontist and an orthodontist on staff to better serve you. 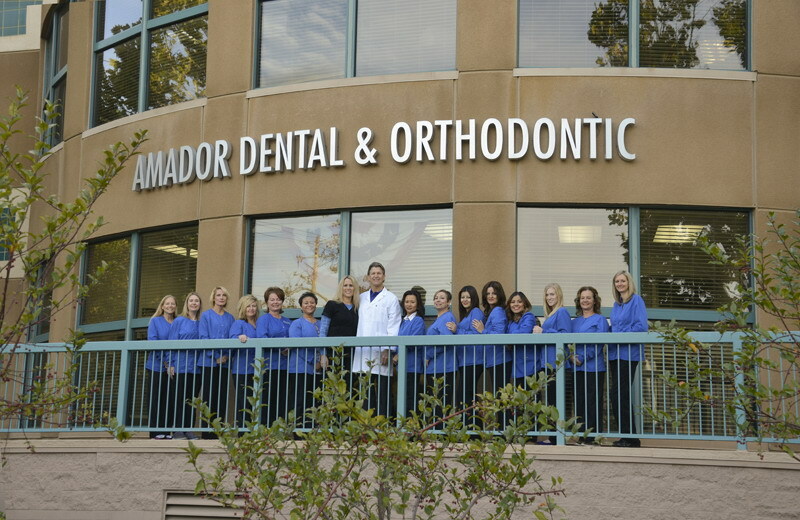 If you’re looking for a new dentist in the Pleasanton area, call Amador Dental & Orthodontic today! Se habla Español.